As a student of Chinese medicine and palpation based forms of acupuncture for more than thirty years, Chip is uniquely positioned to teach a class such as this. He has maintained a longstanding interest in the medical literature of China and is the translator of a wide variety of books and articles, on premodern approaches to acupuncture and Chinese medicine including a translation of the first textbook of acupuncture from 100 C.E., The Yellow Emperor’s Systematic Classic of Acupuncture and Moxibustion (Huang Di Zhen Jiu Jia Yi Jing), and Li Shizhen’s An Exposition on the Eight Extraordinary Vessels, Acupuncture, Alchemy and Herbal Medicine (Qi Jing Ba Mai Kao), the seminal text on the extraordinary vessels. He is also a long-time student of a wide range of palpation-based forms of practice in both the acupuncture and osteopathic traditions. 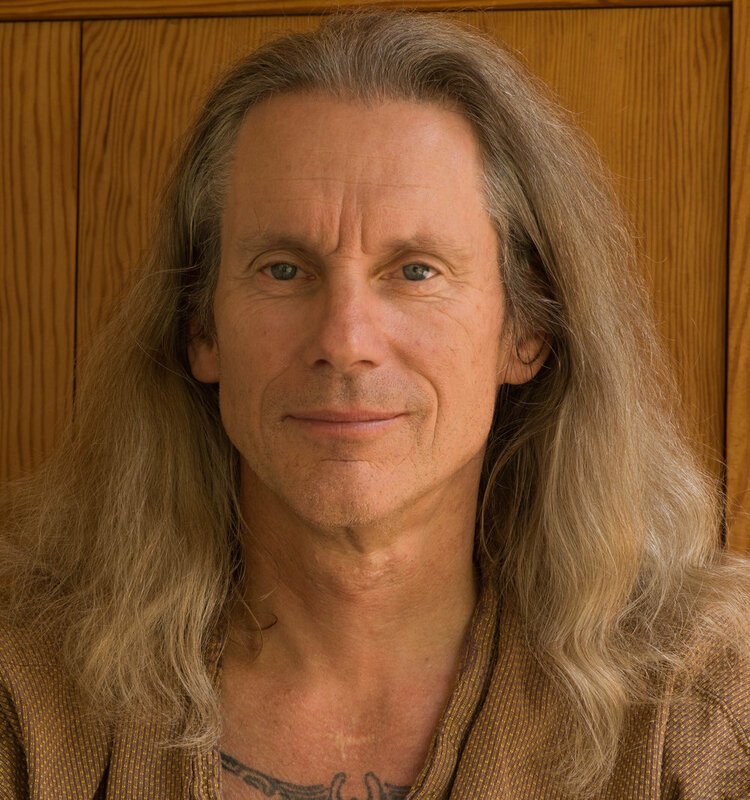 Chip has practiced acupuncture for over thirty years and is on the faculty of the Seattle Institute of East Asian Medicine where he teaches palpatory approaches to acupuncture. He maintains a clinical practice in Boulder, Colorado.